To make sure that you are tracking dates correctly for your area, please choose your correct calendar format. This can either be tracked by mm/dd/yyyy or dd/mm/yyyy. 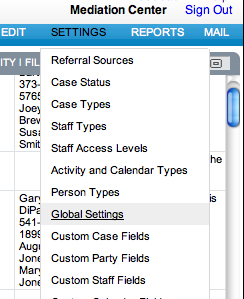 1) Begin by clicking SETTINGS>Global Settings. 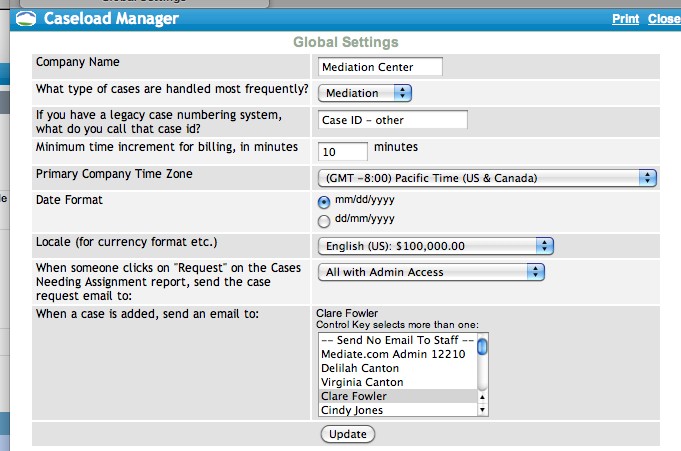 2) In Global Settings, select the appropriate Calendar format for your area.